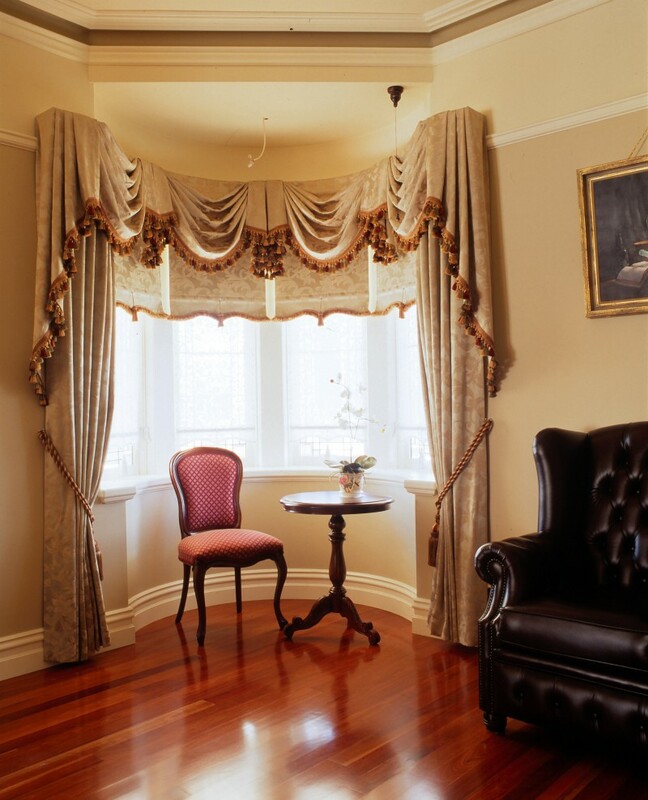 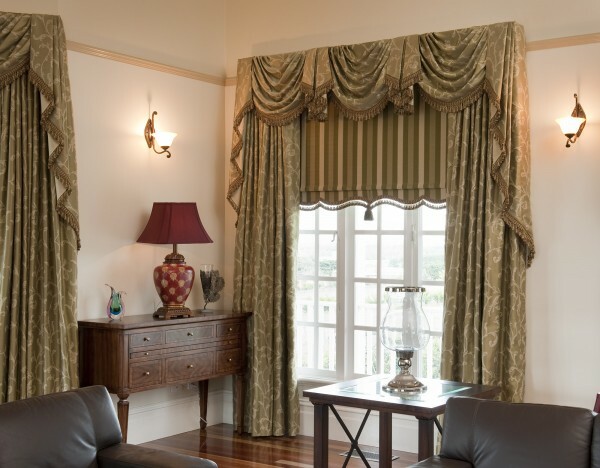 A classic, well-known curtain, drapes are simple and effective, however they can also frame a window beautifully and provide a luxurious finish. 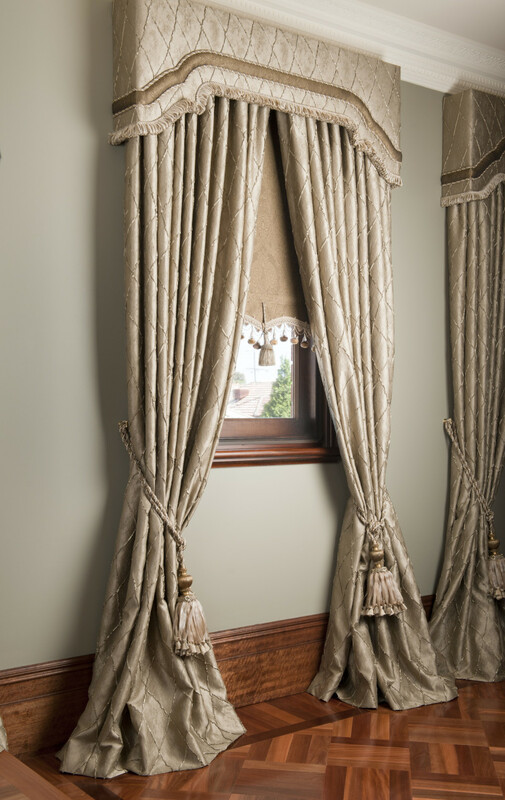 Our showroom offers an extensive range of curtain displays and fabric choices for you to explore, with the guidance of our experienced interior design consultants. 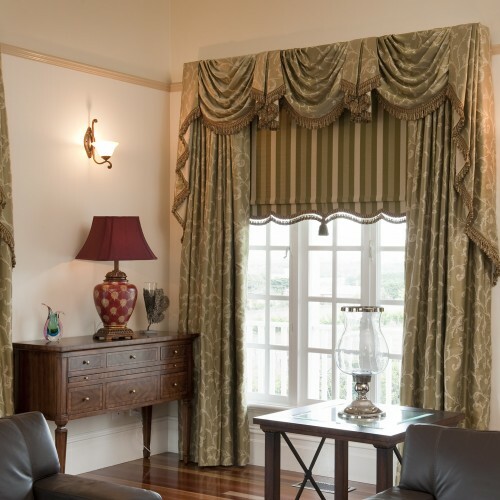 At O’Gormans, we cater for the traditional pinch pleating right through to the modern ‘S’Fold look.